Researchers at the National University of Singapore have identified a way to turn a humble cocktail of bacteria and vegetables into a targeted system that finds and kills colorectal cancer cells. Colorectal cancer is the third most common cancer worldwide, and its incidence is predicted to rise in the next few years. The study, which was directed by Dr Chun-Loong Ho, has recently been published in the journal Nature Biomedical Engineering. The major element of this cancer-targeting system is an engineered form of E. coli Nissle; a harmless species of bacteria found in the gut. The bacteria were genetically engineered into a probiotic that binds to the surface of colorectal cancer cells and secretes an enzyme to convert a substance found in cruciferous vegetables such as broccoli into a powerful anticancer agent. The research aimed to kill cancer cells in the gut by allowing them to take up this anticancer agent. As normal cells cannot do this conversion, and are not affected by the toxin, the system is expected to target only colorectal cancer cells. More than 95% of colorectal cancer cells tested were killed by the mixture of engineered probiotics with a broccoli extract or water that contain the dietary substance. Also, the mixture showed no impact on other types of cancer cells such as breast cancer or stomach cancer. According to the study, the probiotics–veggie combination decreased the tumor numbers by 75% in mice with colorectal cancer. Also, in comparison with the control mice that were not provided with the mixture, the tumors found in these mice were three times smaller. 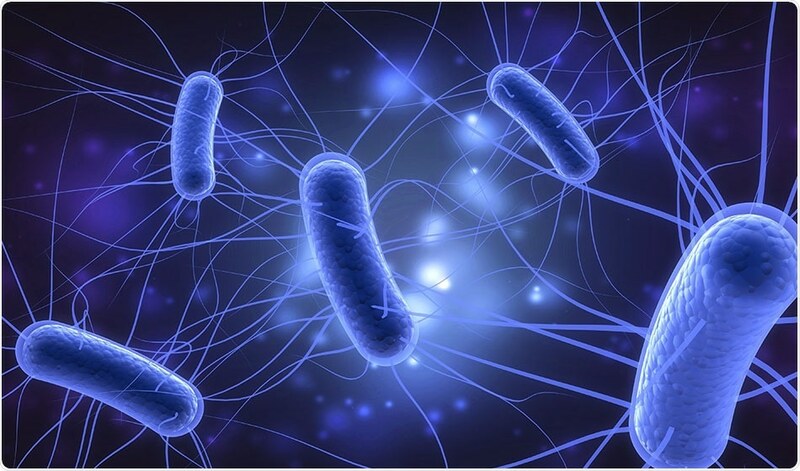 The team suggests that these probiotics might serve dual purposes: prevention and clearing of residual cancer cells following surgery or chemoradiotherapy. It is hoped that colorectal cancer patients could take the probiotics as a dietary supplement along with consuming broccoli in order to prevent colorectalcancer or to reduce relapse rates following surgery. One exciting aspect of our strategy is that it just capitalizes on our lifestyle, potentially transforming our normal diet into a sustainable, low-cost therapeutic regimen. We hope that our strategy can be a useful complement to current cancer therapies."